E is for Employee | S is for Small Business Owner | B is for Big Business Owner | I is for Investor. For example, public-sector workers are almost always in the E category. This video hopes to inspire entrepreneurship and help you maximize your potential. 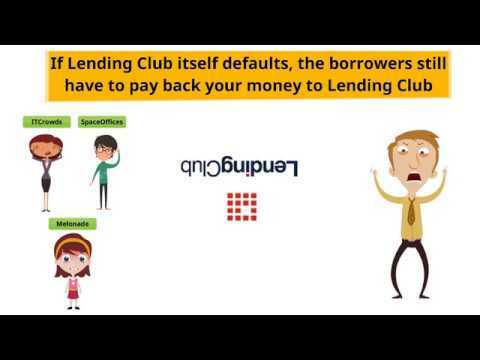 Why p2p lending is a TERRIBLE idea! An explanation of why the wildly popular P2P or peer-to-peer lending is actually a terrible idea. Follow us on Twitter @SunshineList.